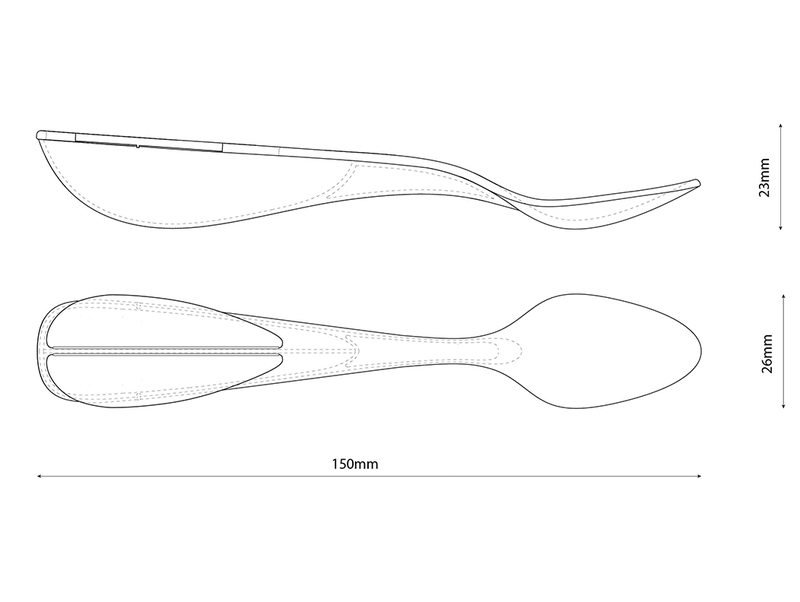 Spoon Container is our company unique design of unit dose package. 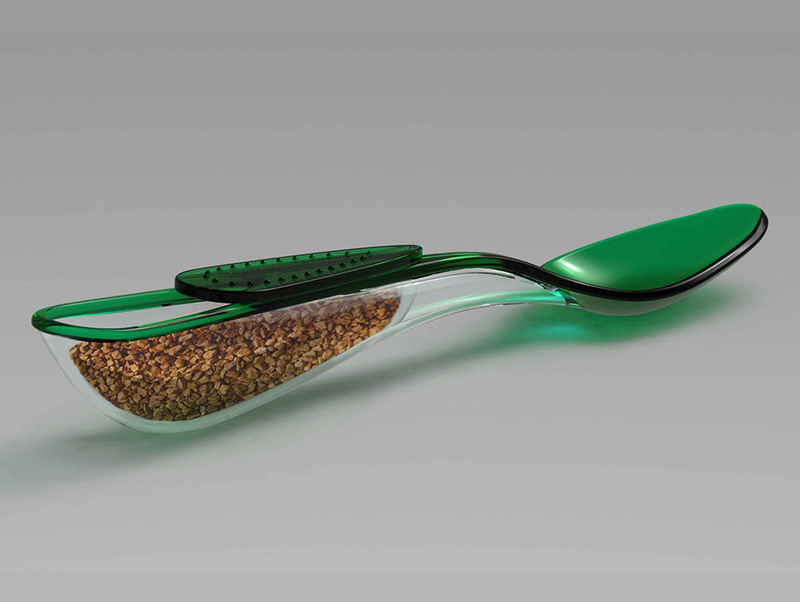 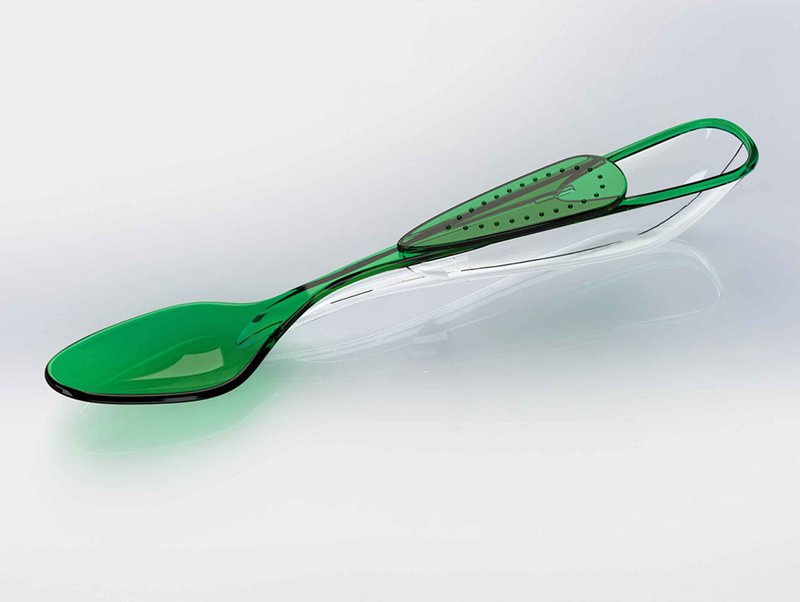 This spoon integrates the contents with the container, the packaging with the use-function. 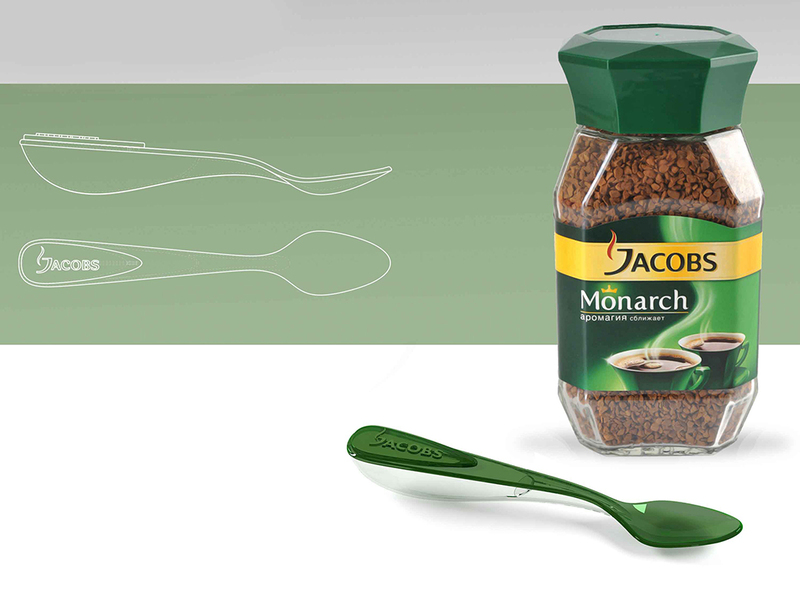 A quick packaging tool for tea, coffee, sugar, powdered milk, cereal etc. 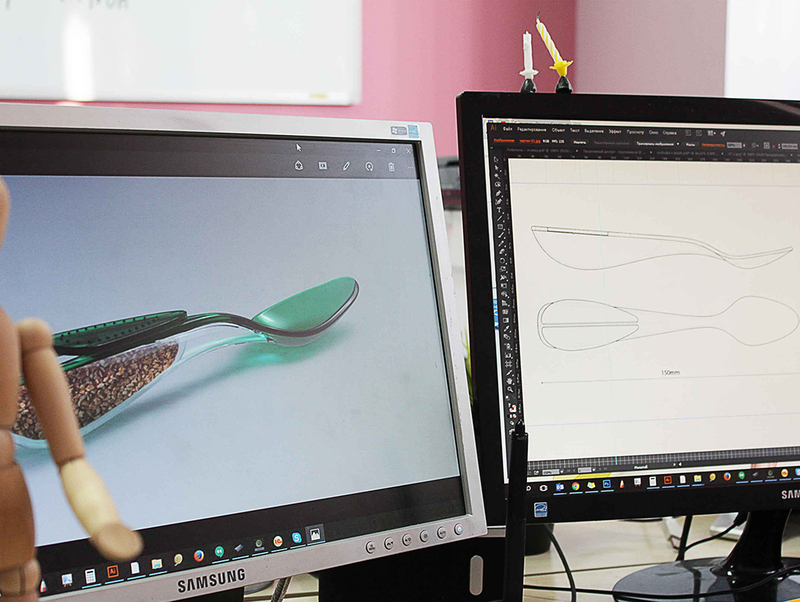 It is a perfect promotional item for range of products , useful in different situations , multifunctional , attractive advertising gift.